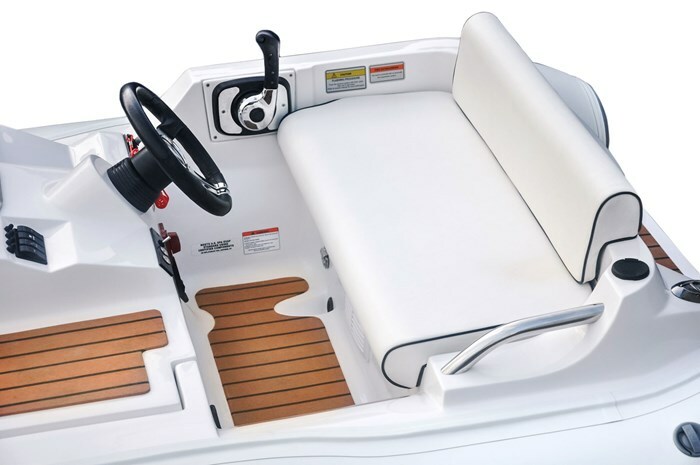 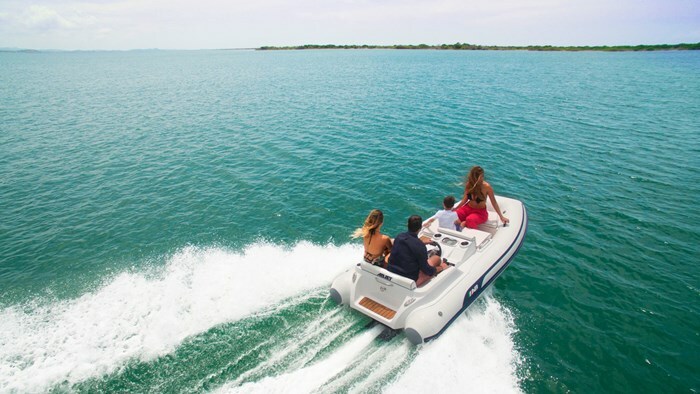 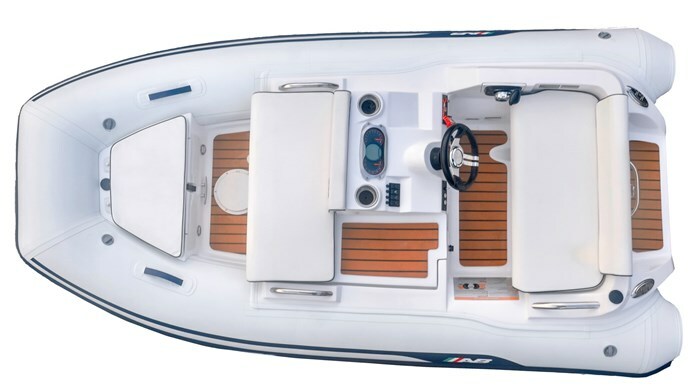 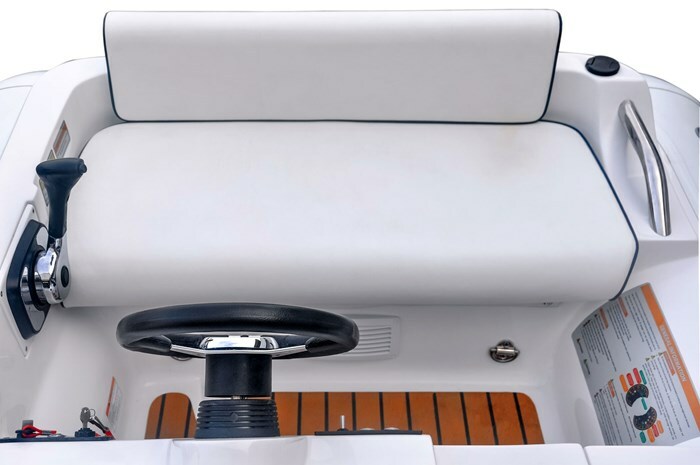 AB Inflatables, a division of AB Marine Group is world renowned as the premier designer and manufacturer of inflatable boats for both the recreational and professional markets. 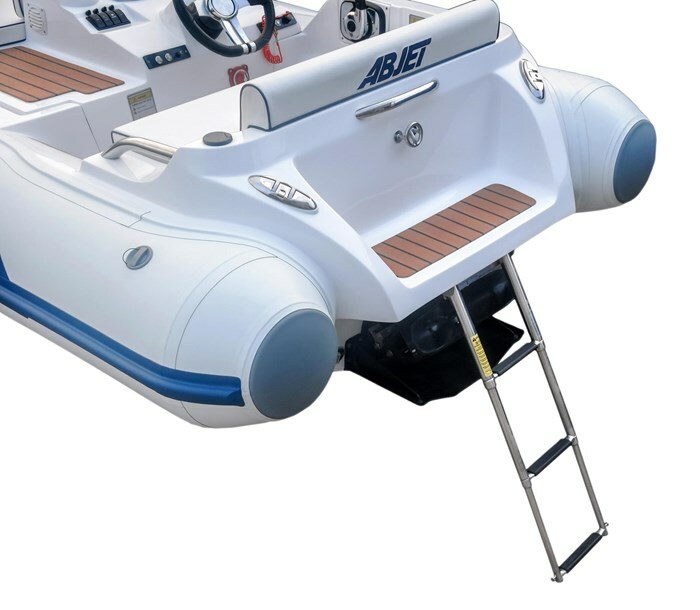 AB Inflatables has a long established reputation for innovative design, superior construction and quality and outstanding customer satisfaction. 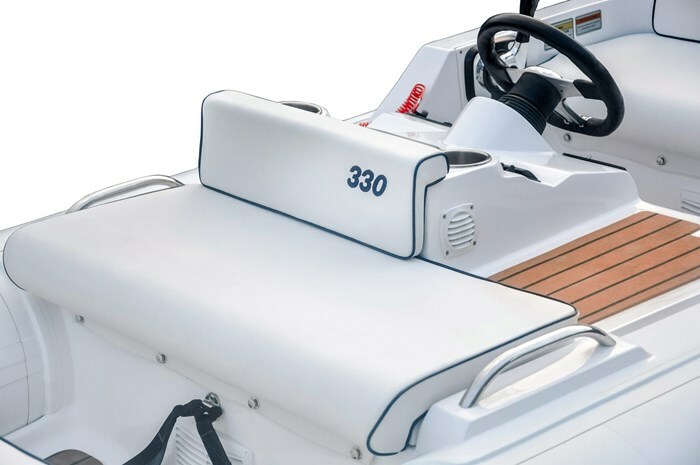 Our boats have earned their status as the worlds finest inflatables.